Hi, I am looking to buy a DVR card to put in my Macs. What do you have available? I require a DVR card that will take min 8 Cameras. Thank You for contacting CCTV Camera Pros. I am sorry but we do not carry any DVR cards for MAC PCs and unfortunately, I do not know of any on the market at this time. 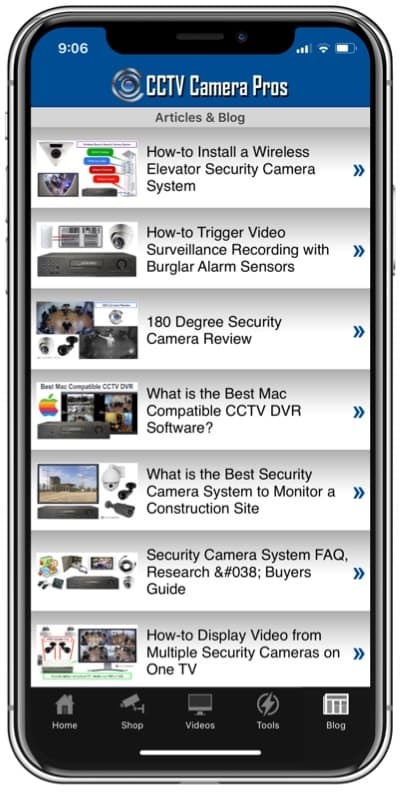 CCTV Camera Pros does have some options for you though as far as live viewing security cameras from a MAC computer and even controlling the settings on the DVR. 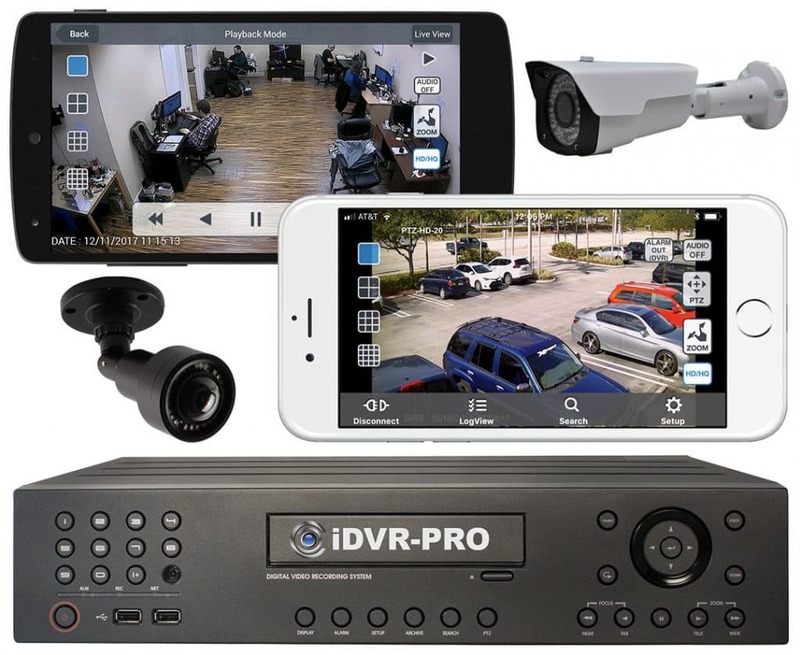 Here is a link to our iDVR-PRO which is a stand alone surveillance DVR that allows you to view and control cameras remotely from any MAC PC. It is also compatible with Windows PCs, iPhone, Blackberry, and Android cell phones. We also sell Geovision PC based surveillance DVRs that allow you to view your security cameras remotely over the Internet from a MAC. The actual Geovision recorder is based on a Windows PC.